Do you like Xmas Matching Deluxe? Share it with your friends. 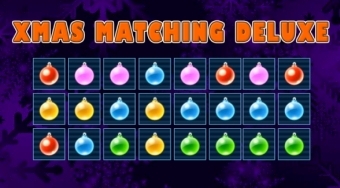 Match always three Christmas decorations of the same color and earn points for removing them off the board.